I dumped some non-work writings here once. You can find them in this archive. Find slightly newer personal writings at my Tumblr. Check out my award-winning podcast, The Incomparable. Of course, I'm on Twitter. I'm so on Twitter. 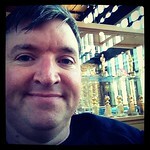 I'm the editorial director of IDG Consumer & SMB, and was previously EIC of Macworld for seven years. I am the host of The Incomparable Podcast and a board member of National Novel Writing Month. I live in the San Francisco area with my family. Find more about me on About.me. Read a brief bio of me here. 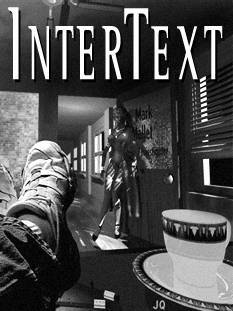 Looking for InterText, the online fiction magazine? It ceased publication in 2004. A complete archive is available.